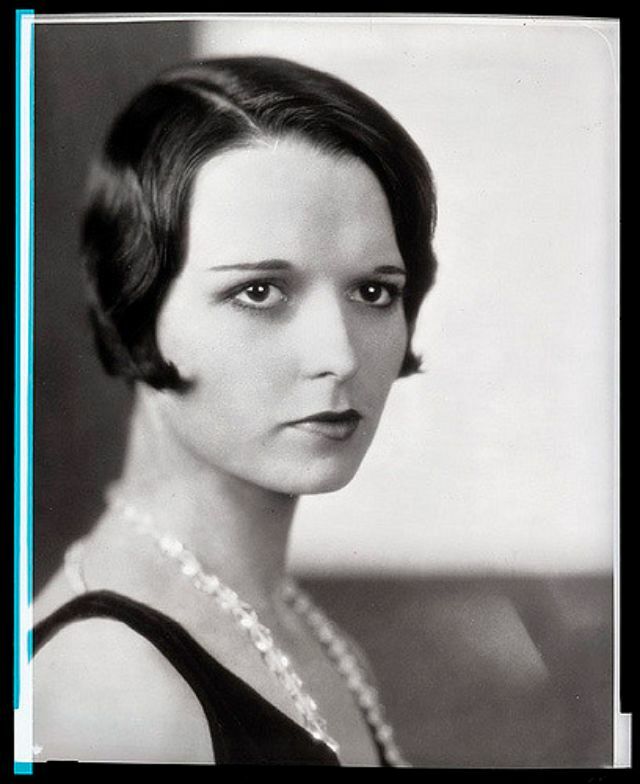 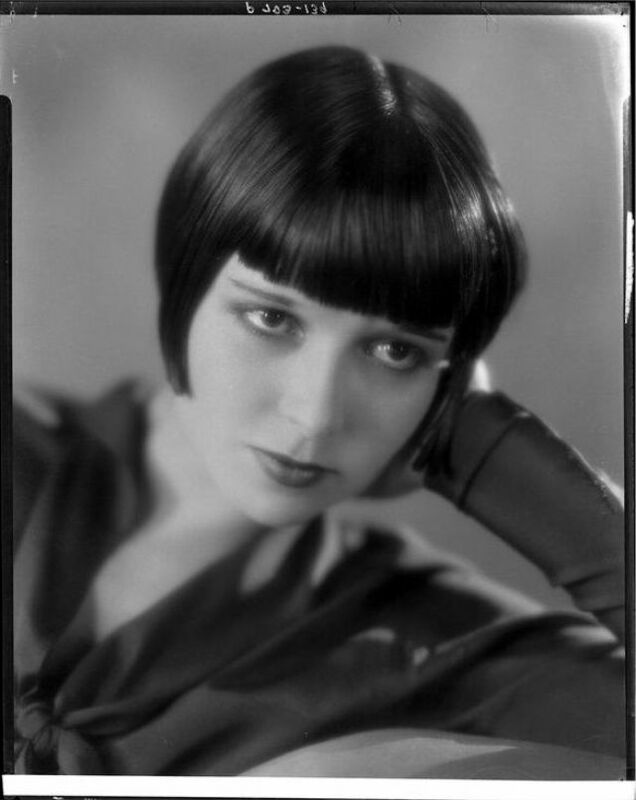 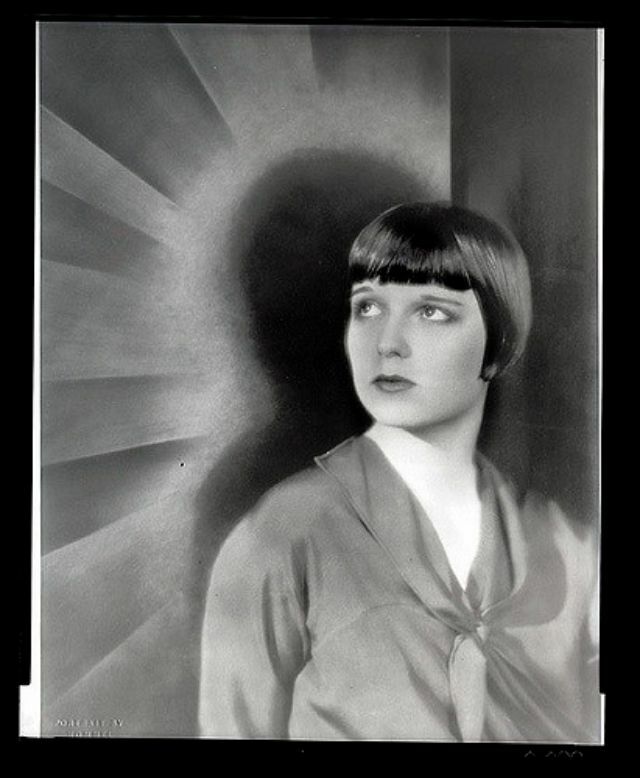 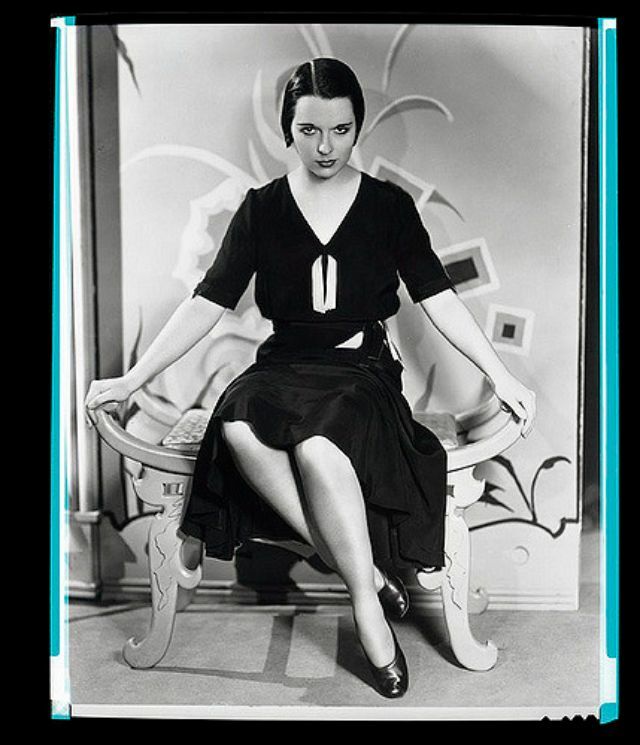 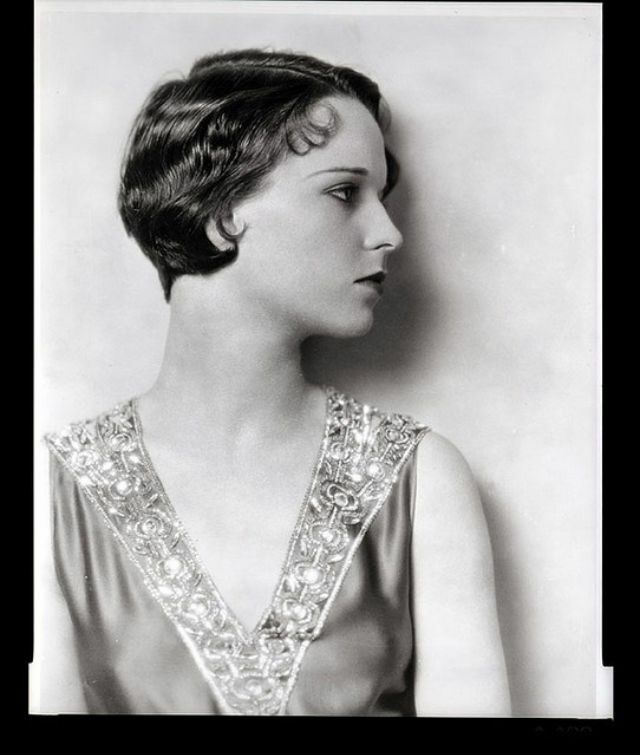 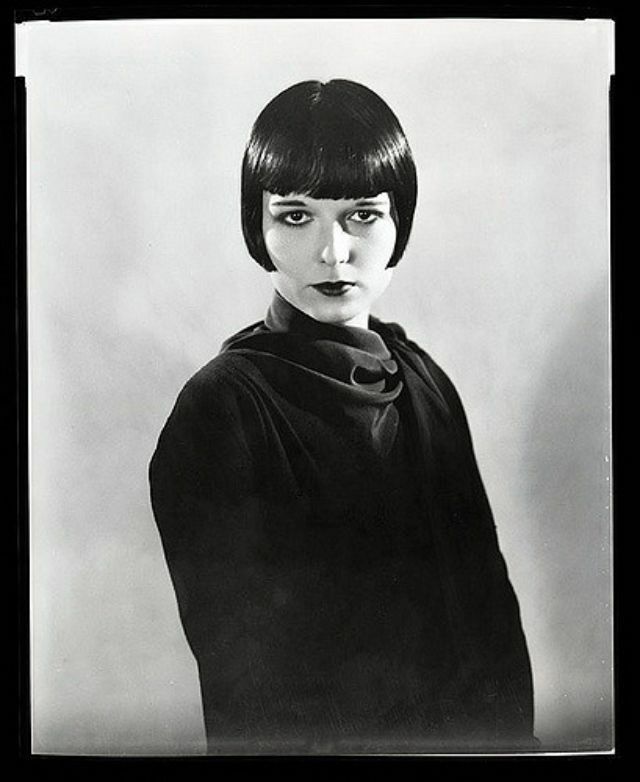 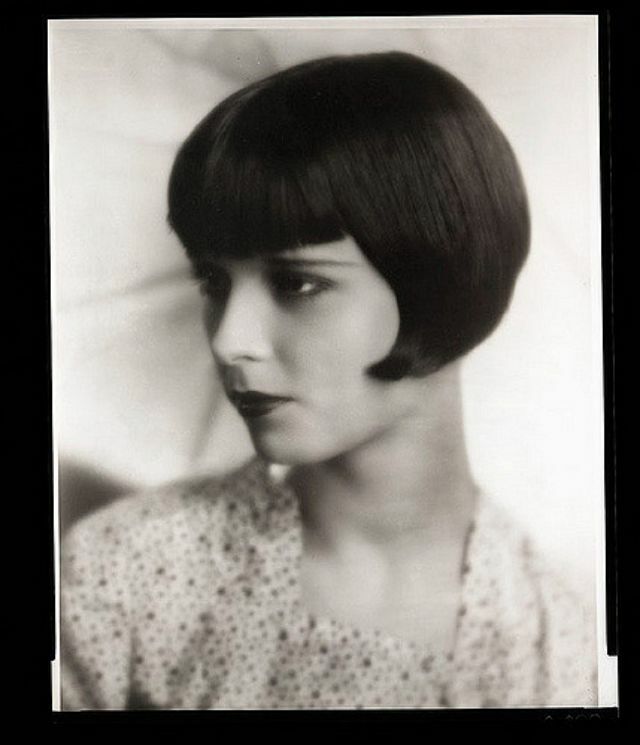 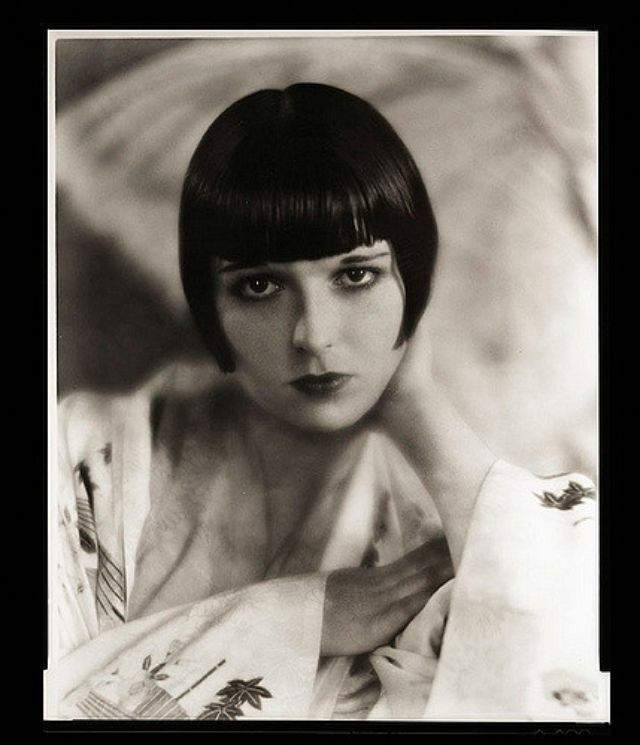 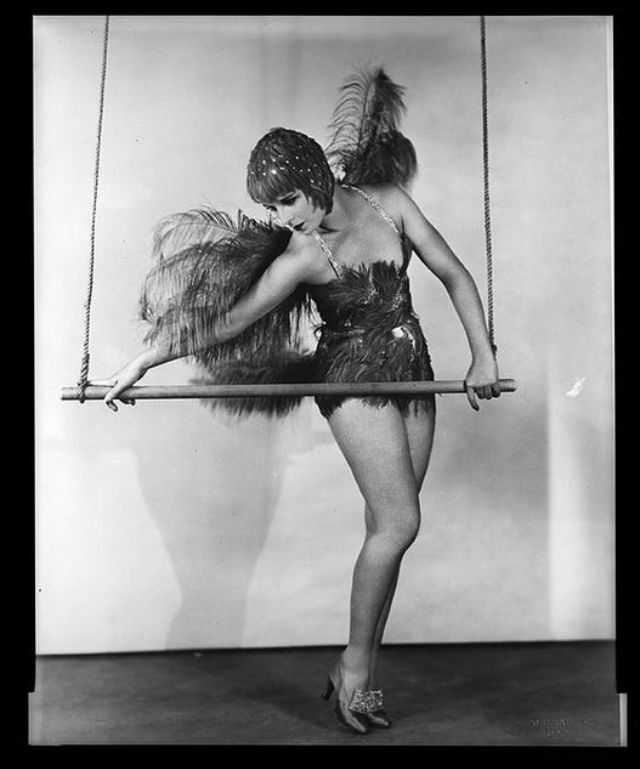 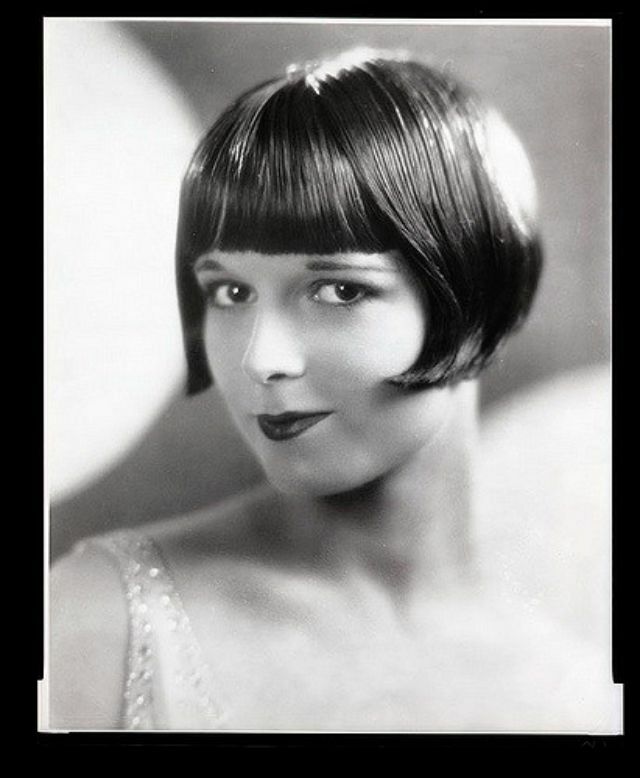 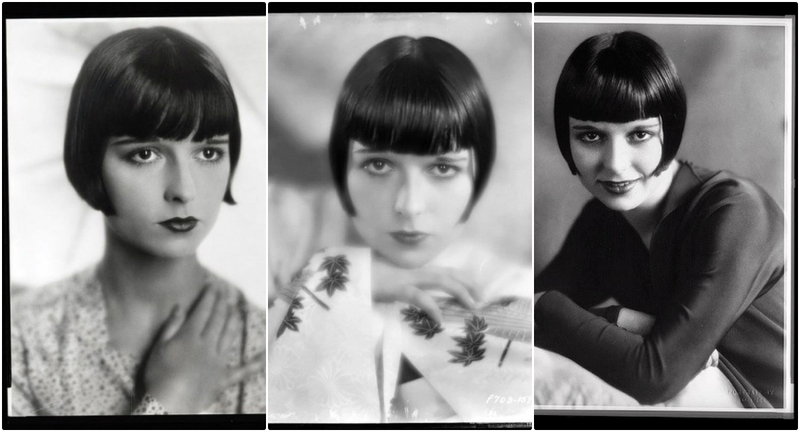 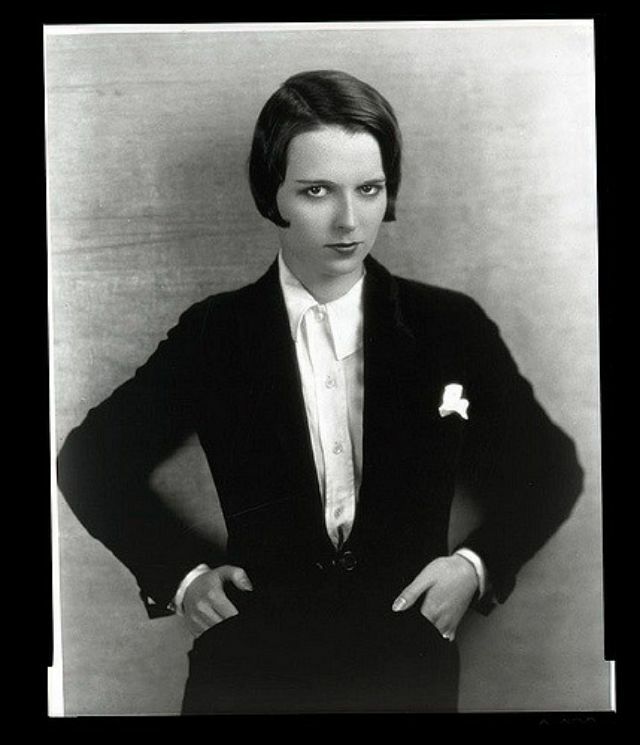 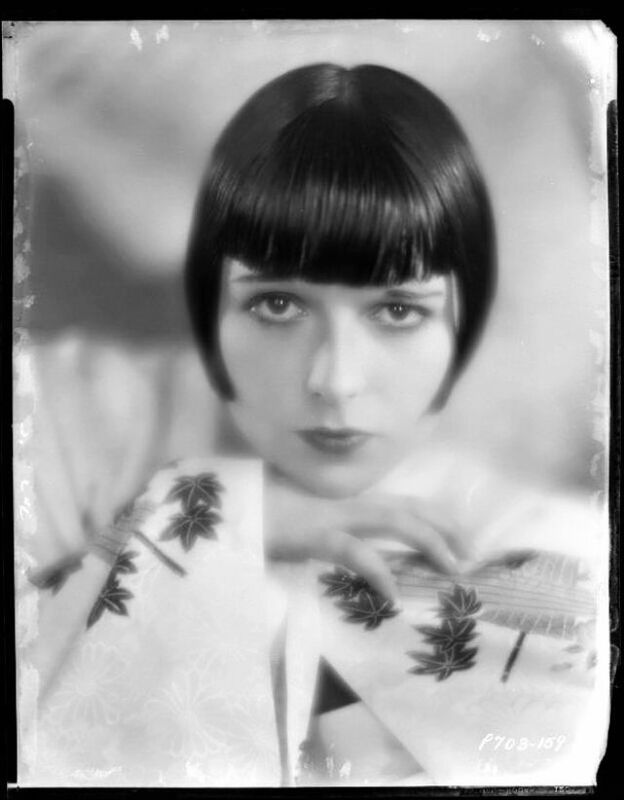 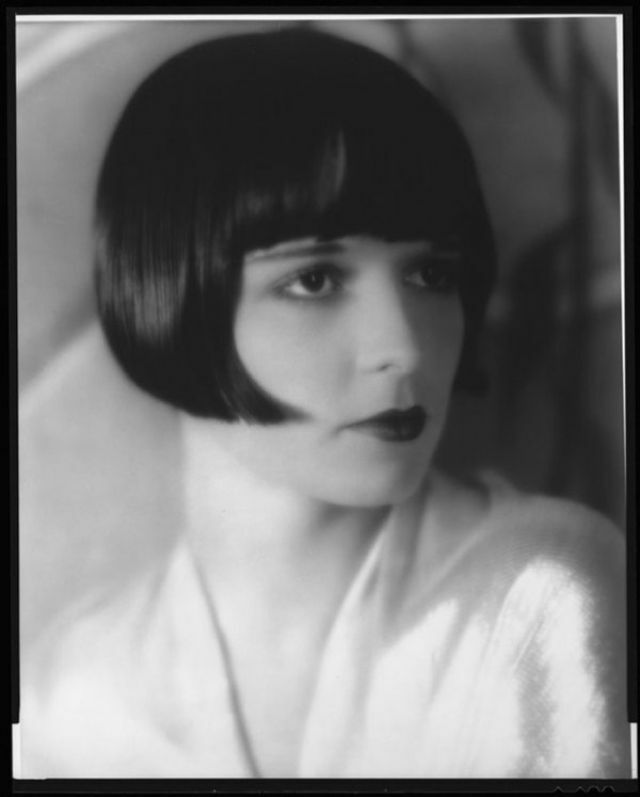 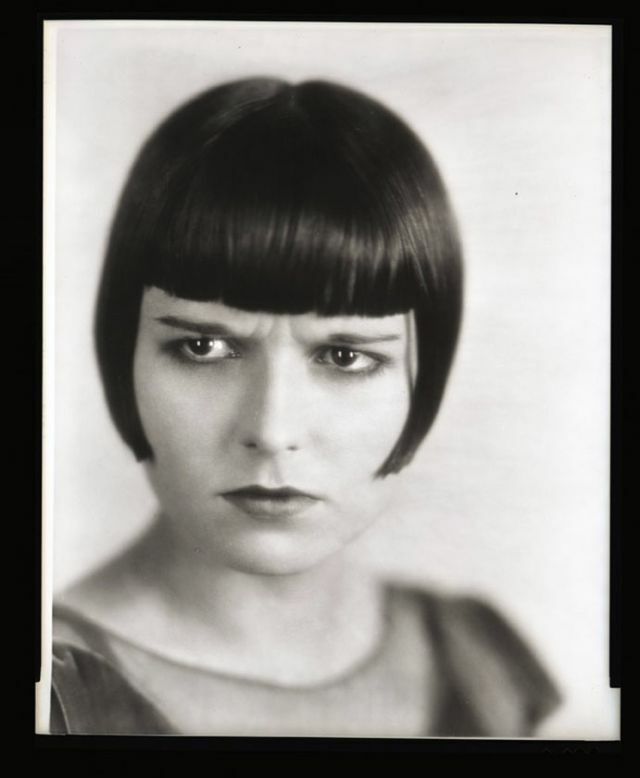 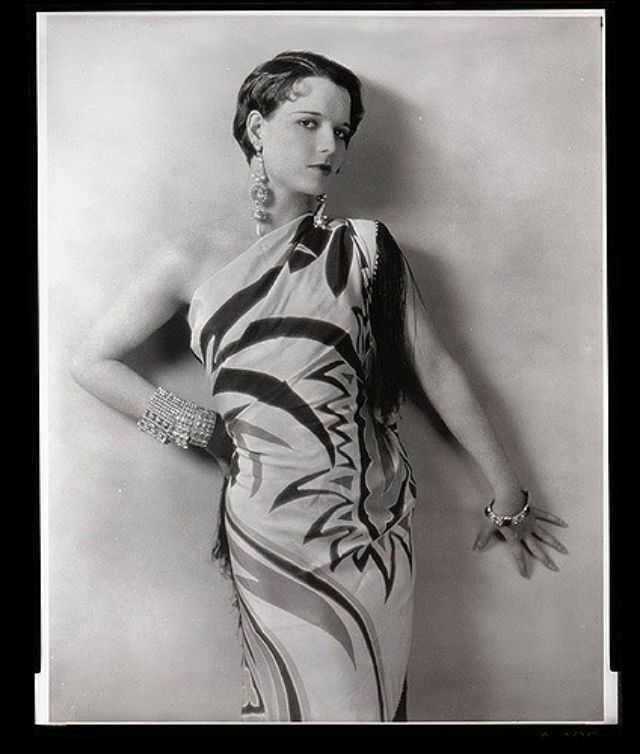 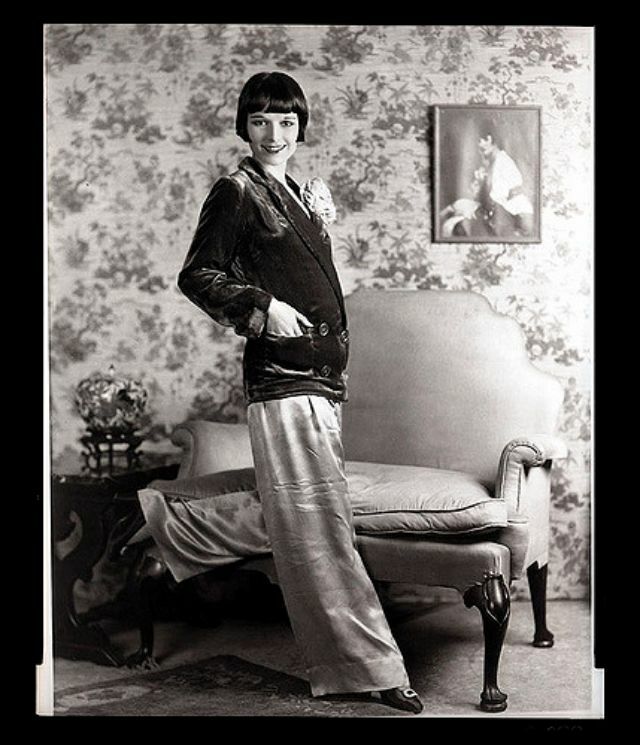 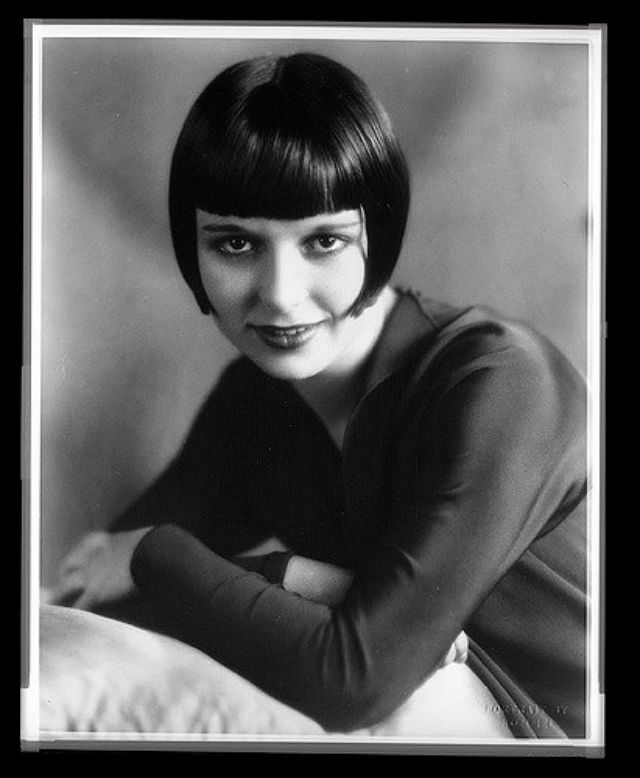 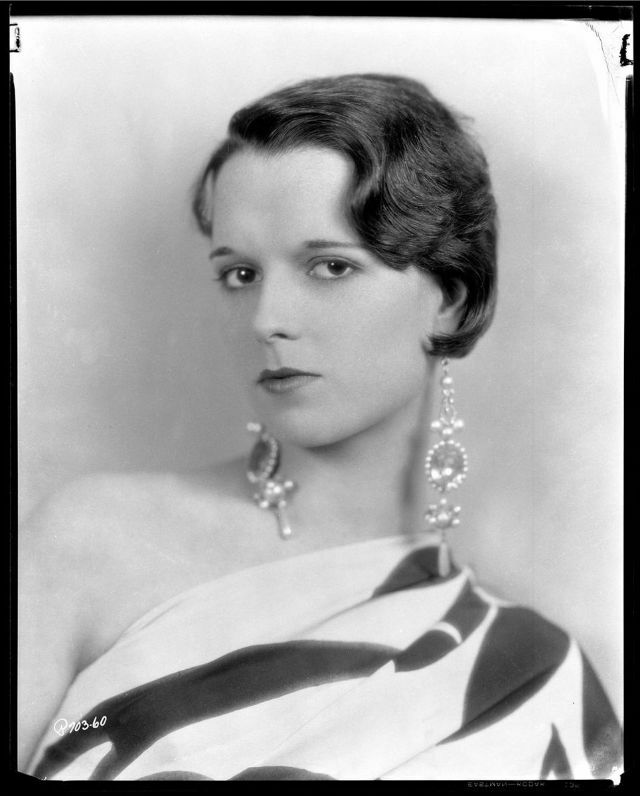 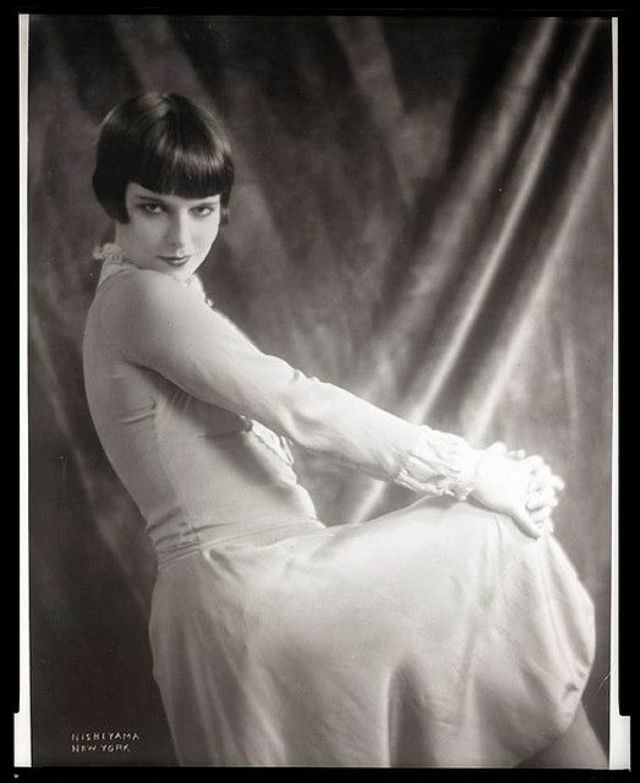 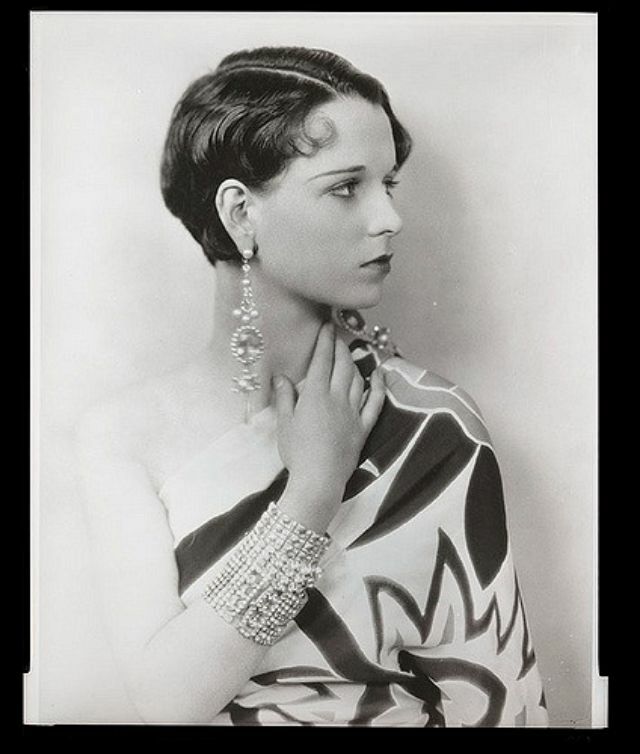 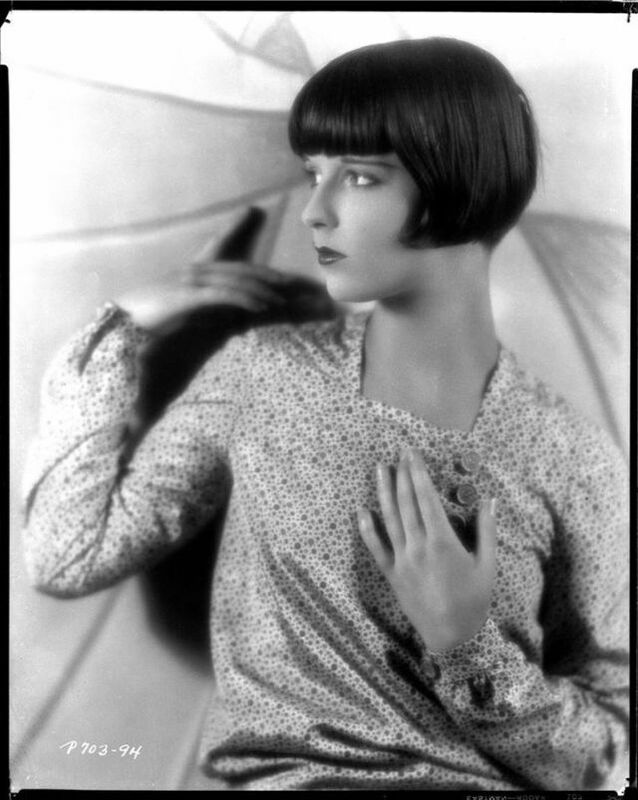 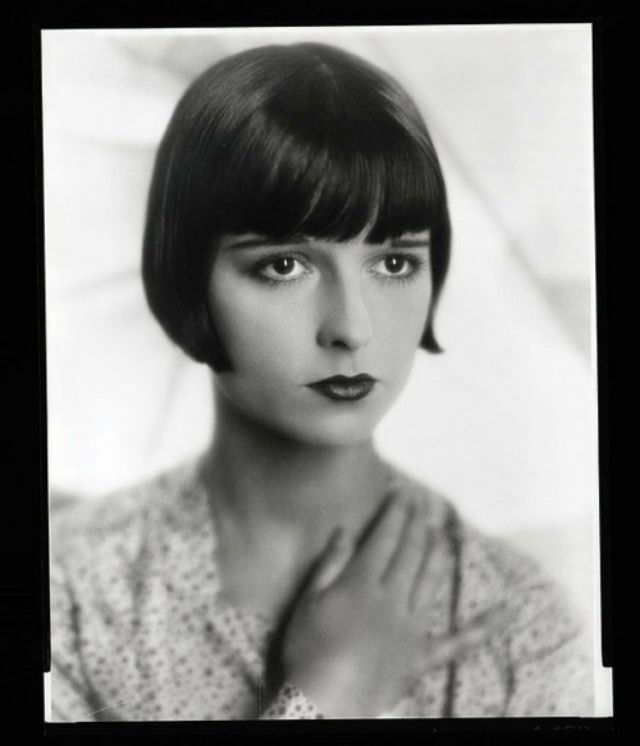 Worked professionally as Louise Brooks, American film actress and dancer Mary Louise Brooks (1906-1985) noted as an iconic symbol of the flapper, and for popularizing the bobbed haircut. 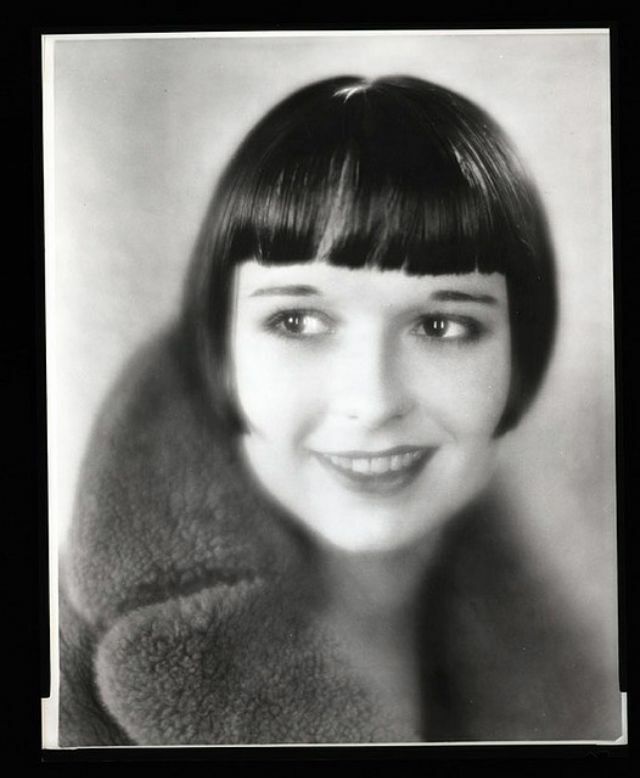 Brooks is best known as the lead in three feature films made in Europe: Pandora's Box (1929), Diary of a Lost Girl (1929), and Miss Europe (1930); the first two were made by G. W. Pabst. 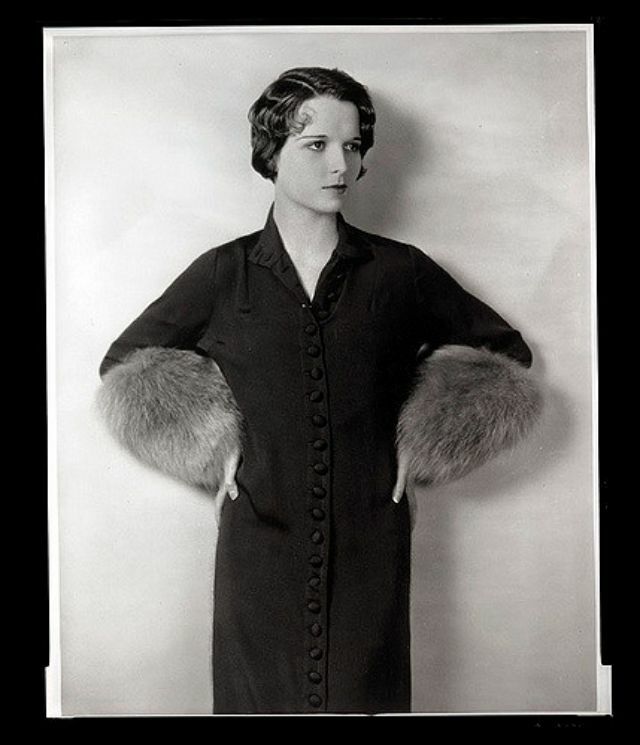 She starred in seventeen silent films and eight sound films before retiring in 1938. 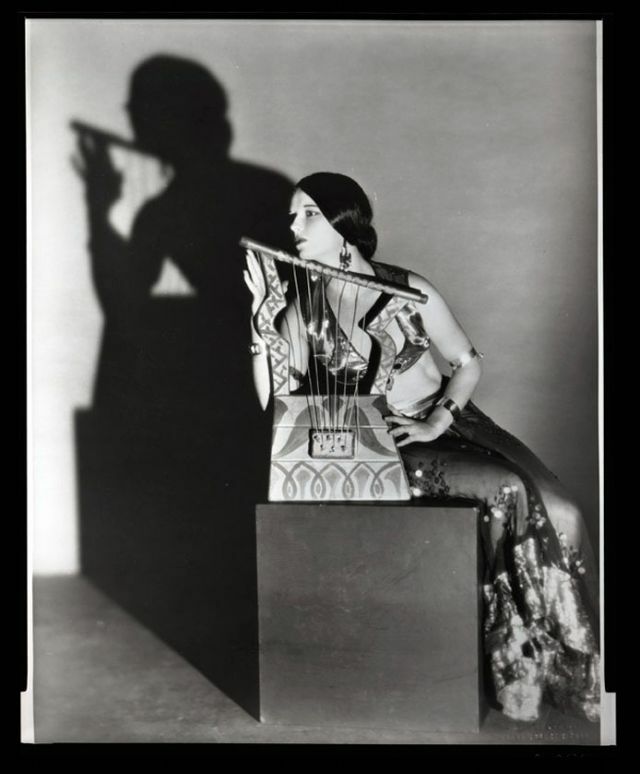 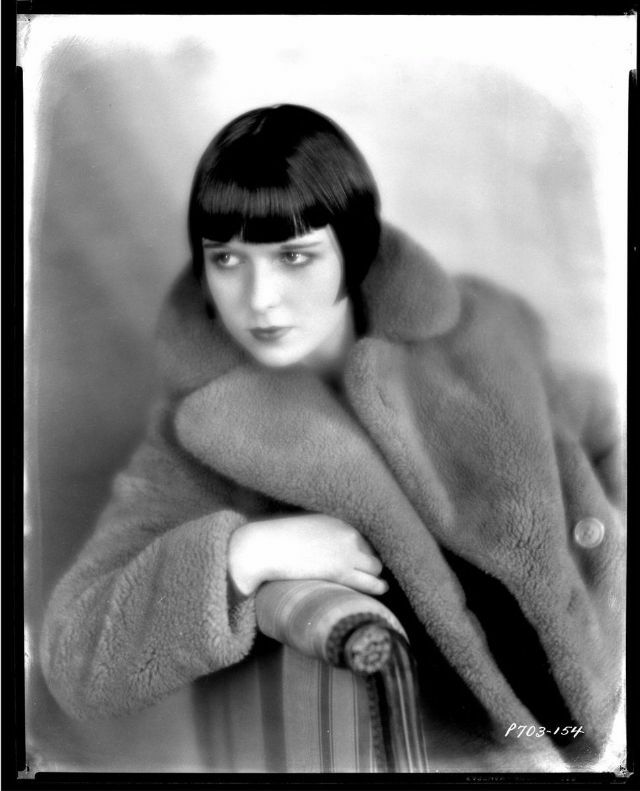 These glamorous glass plate negatives of Louise Brooks' portraits that were taken from the late 1920s.